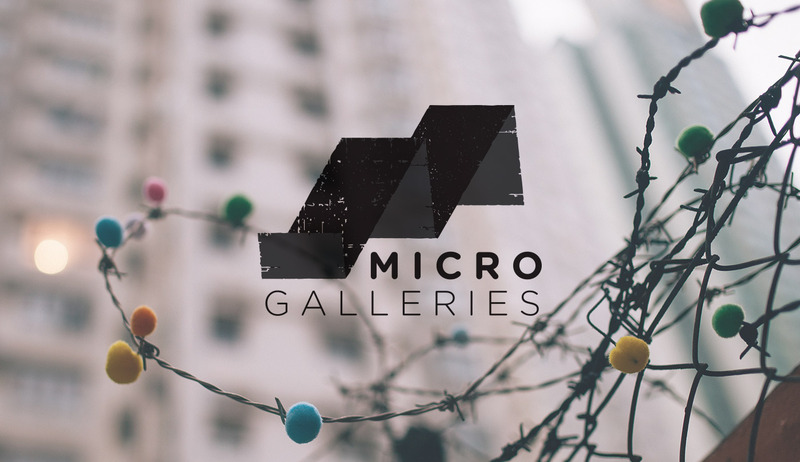 Micro Galleries is an international art project that reclaims disused and forgotten spaces and reactivates them as tiny galleries that are free and accessible to the local community. 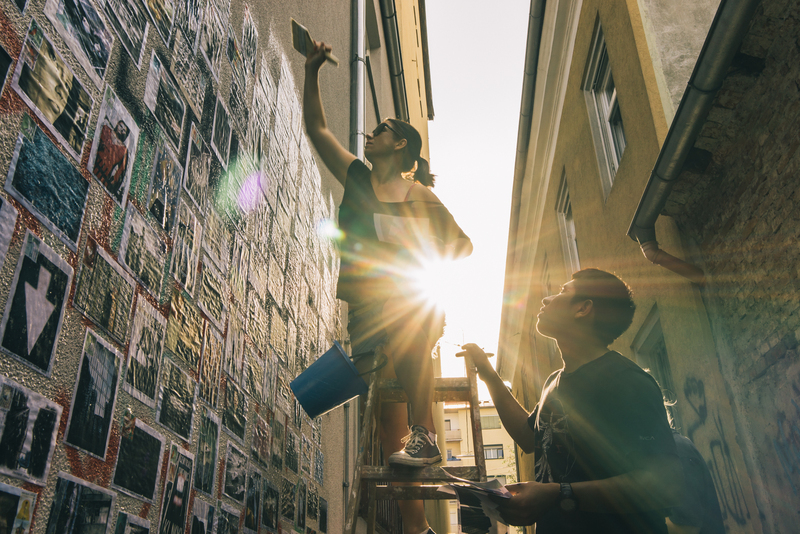 Bringing together international and local artists, it features work that challenges ingrained ideas, blurs the line between street art and fine art, and aims to help change the way we see the world, our environment and our community – even for a micro moment. 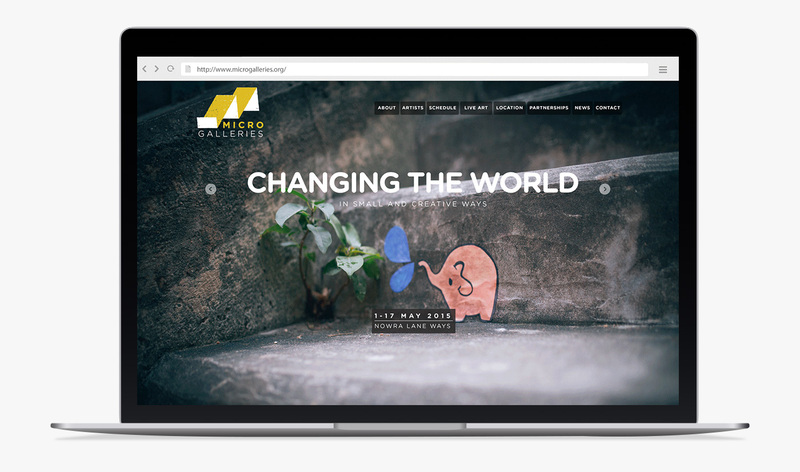 The Wordpress based Micro Galleries website holds information about current as well as past events and all involved artists. Design by Teresa Laqua / teschka.